Our goal is to help develop practical habits that will aid in the awareness of one's nutrition and body functionality. Hire Michael to be your trainer! 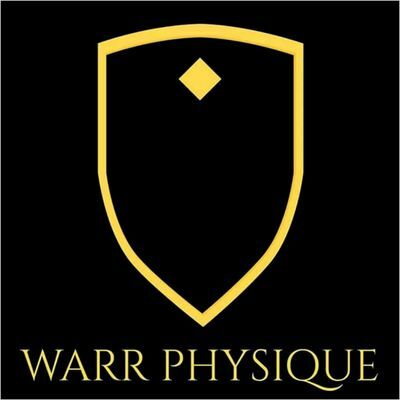 WARR PHYSIQUE - "SAY IT WITCHA' CHEST!!!" Our goal is to help develop practical habits that will aid in the awareness of one's nutritional intake and body functionality. 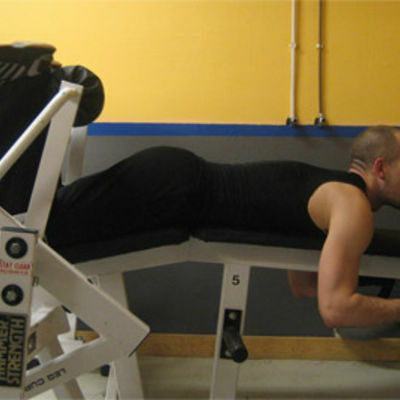 Through this awareness, combined with a series of anaerobic and aerobic exercises, persons will understand how to develop and nurture their desired PHYSIQUE. WARR Physique "Over & Over"